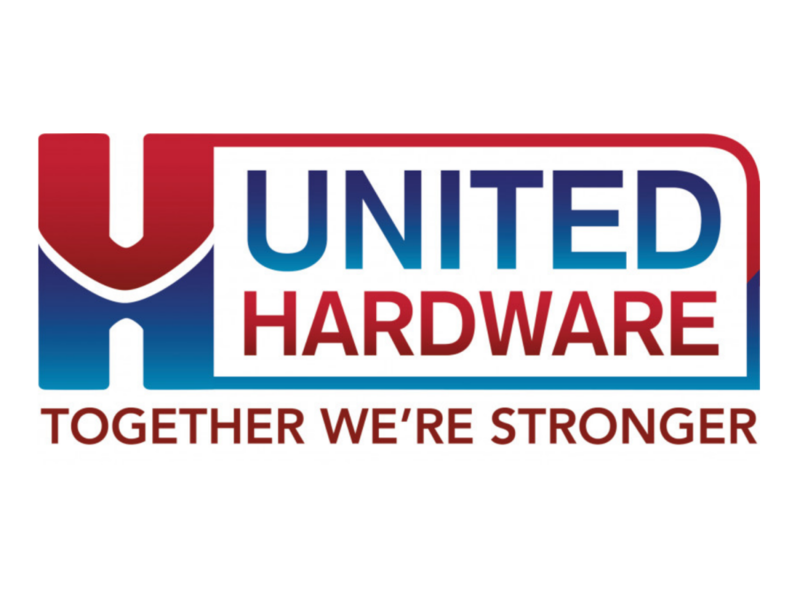 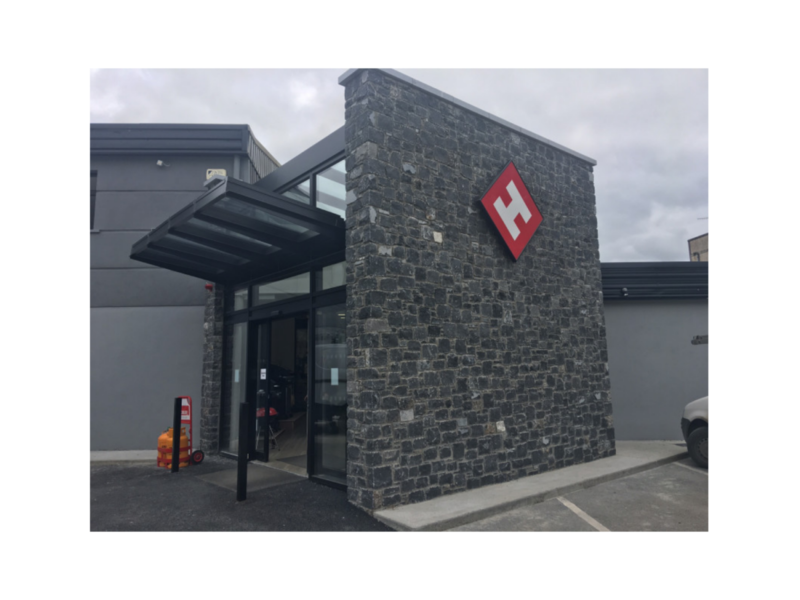 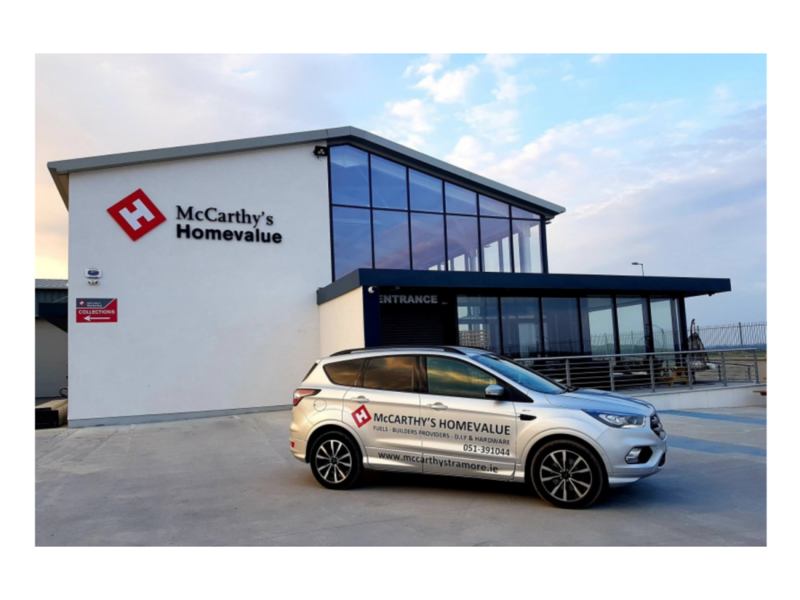 United Hardware is an Irish owned buying group servicing over 150 independent home/DIY retailers & builders’ merchant stores. 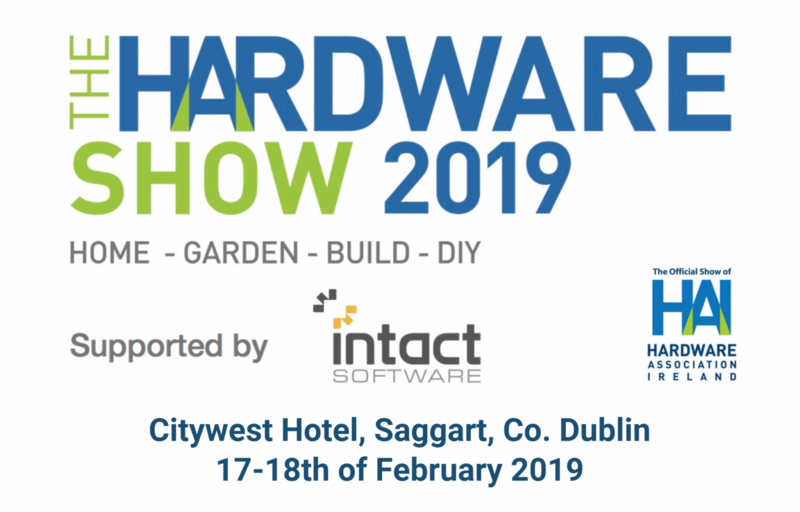 It’s the industry’s largest representative group in Ireland and an international leader in sourcing/purchasing products. 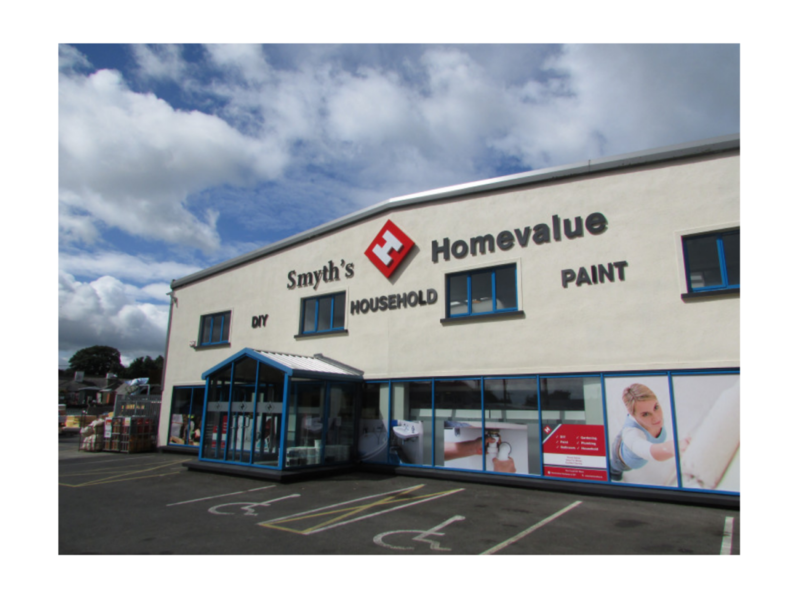 They also offer market-leading support services.